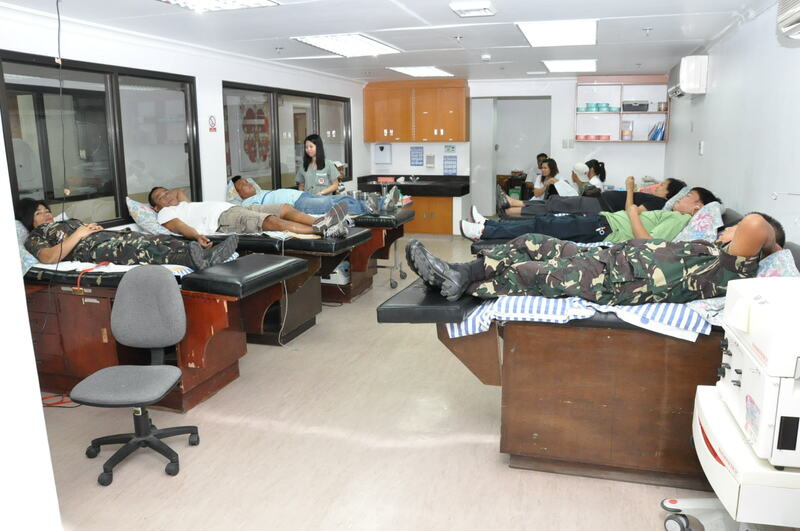 The Philippine Heart Center Blood Bank pursues one overriding objective: to provide adequate amounts of safe blood in a timely manner for our patients. They supply the complete menu of blood component options 24 hours a day, 7 days a week. It has been designated as Category B by the Department of Health and considered one of the lead centers in the National Capital Region. It is a blood service facility responsible for donor screening and selection, blood collection, testing, preparation, handling, storage, release and dispatch of all its blood products. Total number of procedures performed annually approximately one million. It is located at the Mezzanine of the new Medical Arts Building Annex. For more information please contact local numbers 5130 to 5131.